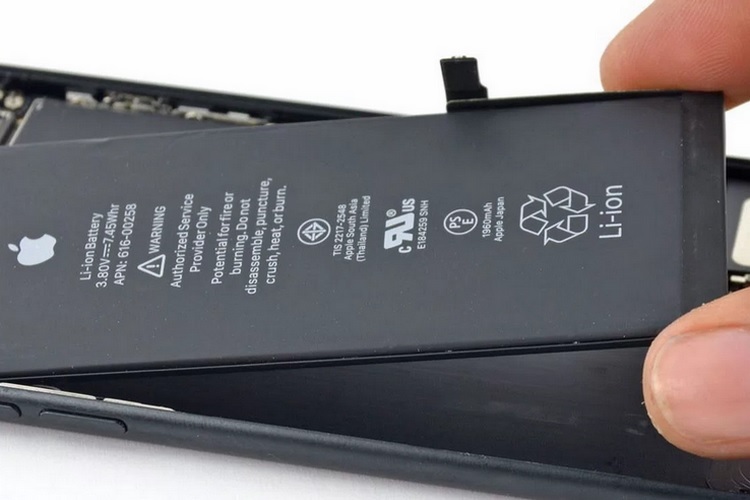 Apple recently found itself tangled in the controversy over throttling of aging iPhones which it, although unsuccessfully, tried to escape by lowering down the price of battery replacement for affected iPhone models. It has also landed itself in legal troubles for intentionally driving the upgrade cycles for iPhone users but, CEO Tim Cook strongly opposes the notion. Cook, while revealing the earnings from the last quarter of 2017, was questioned about whether the reduction in the price of battery replacement will prompt fewer iPhone users to upgrade. Replying to this question by investor Toni Sacconaghi, Cook responded by saying that company did not take into consideration upgrade cycles while making the decision. He said that Apple discounted battery replacement because it felt like the right thing to do. 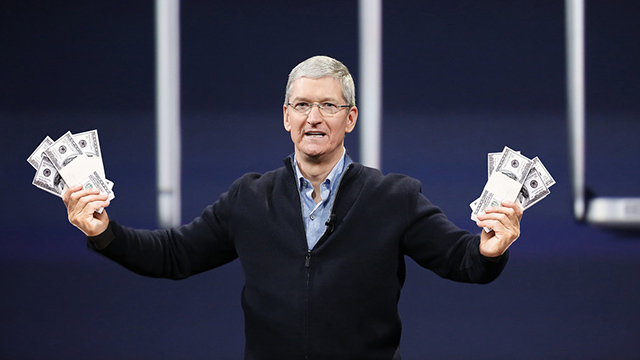 Cook also talked about the long-term reliability of iPhones, which according to him, “is fantastic“. He felt confident that iPhones have a solid market when it comes to pre-owned phones and cited an increase in this segment over years. Further, he cited that while wealthy iPhone owners upgrade to the latest iPhone every year, earlier models trickle down to other users who continue to be satisfied with it for several years. Cook on behalf of Apple, as part of the earnings call, announced that it reaped $88.3 billion in the last quarter of 2017, calling it the most successful quarter in Apple’s history. The revenue received a huge boost from 77 million iPhones of which iPhone X was the most preferred device. This is up from $78 billion which the company made during the same period last year. The company also announced that it has a reserve of $163 billion in cash, which it intends to invest in other companies’ stocks to maintain a neutral net-cash-flow “over time”.